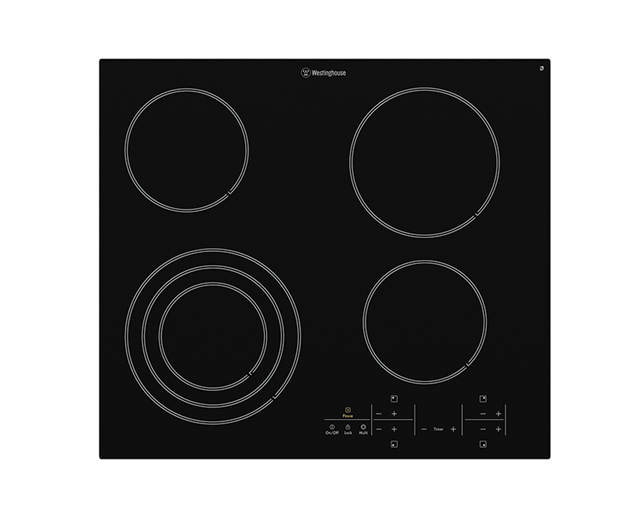 60cm electric ceramic cooktop is rated 4.4 out of 5 by 16. 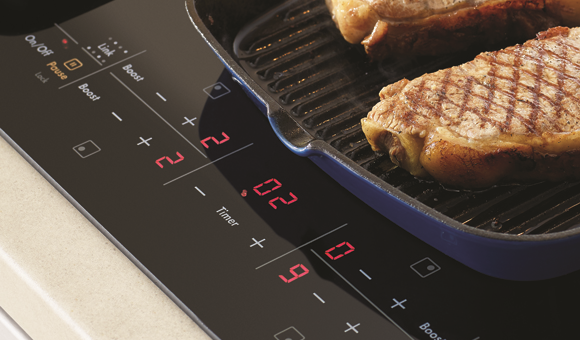 60cm electric ceramic cooktop with variable zones, easy clean ceramic glass surface and QuickCook timer (TM) function. Rated 3 out of 5 by MAD62 from Hot plate set up is good but slow to heat up We had the Westinghouse ceramic cooktop installed in our new kitchen earlier this year. I do like the spacious set out of the hotplates but do not like that the heat setting automatically goes to '9' (the highest setting) and then you have to turn it down to a lower setting especially for non stick cookware. We have also found that the hotplates are slow to heat up and it takes a long time to get up to boiling point. 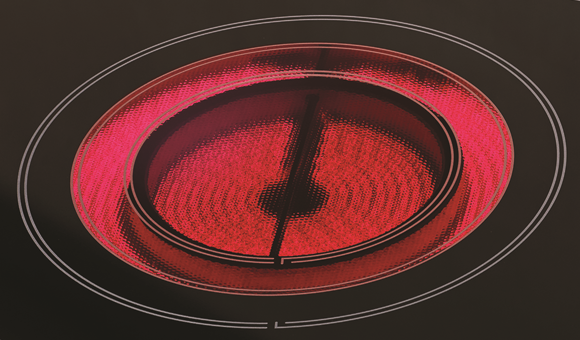 I had a ceramic cooktop previously and found the old one quicker to heat up. I would still recommend it although you have to be aware of its limitations. Rated 4 out of 5 by orange girl from works well This was an insurance claim as they replaced my previous model with this one. Works really well only thing I am not so happy about is the lack of elegance on the bench as it misses the chamfered edge on the glass. Rated 3 out of 5 by NICK2576 from Don't believe ceramic to be tough I just took delivery of this item and had it installed. I used it for the first time last night gently placing a new, smooth saucepan on it and whilst I did move the saucepan a little whilst cooking the ceramic top is already scratched. No wonder when these (soft) ceramic tops are a few months or older they look awful. Buy something else. And be careful of Electrolux/Westinghouse warranty - I also took delivery of a wall oven and had it installed and when it was installed the installer and I noticed a fault in one of the front stainless steel panels. When I immediately contacted Electrolux/Westinghouse they said because the notification of the fault was not within 7 days of delivery that they would not honour the warranty! After a lot of time and arguing they are sending someone to look at the problem. They don't believe in customer service. Rated 5 out of 5 by Maudy from Stylish & Great Features! 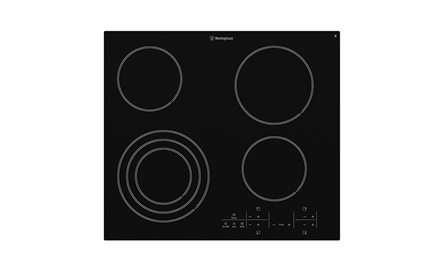 I am so glad that I chose this Westinghouse cooktop when I did some kitchen renovations recently. It looks stylish, is easy to clean & the touch controls are brilliant. The hot plates heat quickly & I like the safety features of the pause button & heat indicator once the cooktop has been turned off. 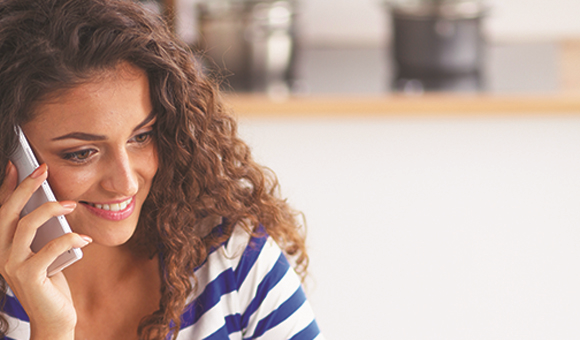 Rated 5 out of 5 by Sophie from We recently bought Whc644ba, so far so good. Fast heat up and the triple zone is useful. Highly recommend Westinghouse cooktop, as our last cooktop was also a Westinghouse ceramic cooktop, it worked well, just that we have renovated our kitchen and upgraded all the appliances.